Members : Senju Hashirama (Shodaime, deceased), Nidaime (lil bro, deceased), Tsunade (Godaime, grand daughter). Senju was the strongest ninja clan in the past, together with Uchiha. they decided to make peace and build a village together which later known as Konohagakure. Senju Hashirama was then chosen as the first Hokage, then his lil bro followed his path became the 2nd Hokage. Hashirama was the only one who could control bijuu. yet there is a big secret about Senju and Uchiha which will lead Konoha to destruction in the future. 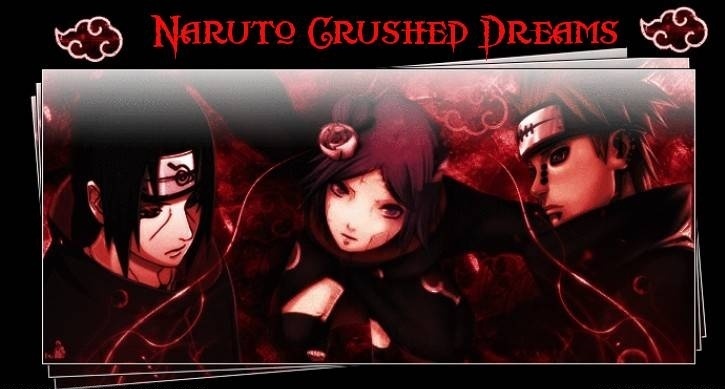 Members : Uchiha Madara (founder, deceased), Uchiha Fugaku (father, deceased), Uchiha Mikoto (mother, deceased), Uchiha Itachi (son, deceased), Uchiha Sasuke (son), Uchiha Shisui (cousin, deceased), Uchiha Obito (relative, deceased). the most wellknown clan in Konoha, because of their fearsome skills and tragic destiny. the Uchiha ichizoku is near extinction because there are only 2 members left alive after the genocide masterminded by Uchiha Itachi. however, the secret was revealed by Uchiha Madara a.k.a. Tobi that Itachi was only doing his mission from Konoha elders. 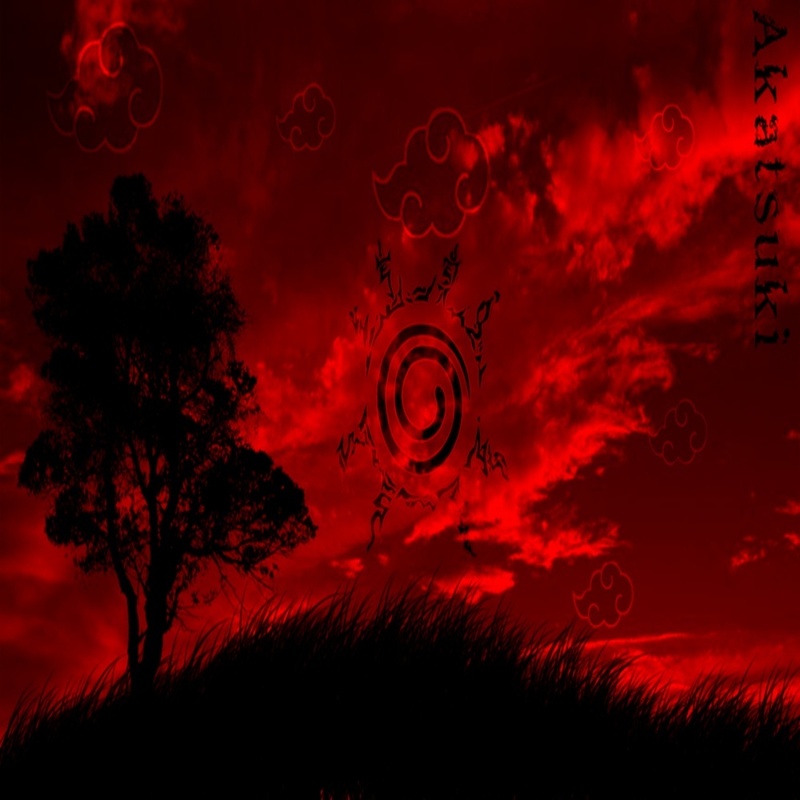 yet it seems the tragedy will live on as Sasuke betrayed Konoha and after Itachi's death Sasuke decided to join Akatsuki. Members : Hyuuga Hizashi (father, deceased), Hyuuga Hiashi (uncle), Hyuuga Neji (son), Hyuuga Hinata (cousin), Hyuuga Hanabi (cousin). the 2nd strongest clan in Konoha after Uchiha. the Hyuuga Ichizoku is divided into 2 i.e. Souke (main family) and Bunke (branch family). those who were born first will belong to the Souke, meanwhile the later is Bunke. for instance, Hinata is a member of Souke meanwhile Neji is in Bunke because Hinata's father born earlier than Neji's father. those who belonged to Bunke must protect the Souke and got a curse seal on their forehead as a lifetime contract. the seal will only disappear when they died and automatically seal off their Byakugan. Members : Hatake Sakumo (father, deceased) and Hatake Kakashi (son). a lil we know about this clan but the fact that Hatake Ichizoku is famed and well-respected for their genius. however, a tragic fact in the past that Hatake Sakumo committed suicide after all the humiliation he got from tresspasing the ninja codes. Kakashi himself grew up in guilt since the death of his team mate, Uchiha Obito. Members : Inuzuka Tsume (mother), Inuzuka Hana (daughter), Inuzuka Kiba (son), Akamaru and Kuromaru (ninken). a clan where i should be reborn ^o^ yea, dog lovers! Inuzuka itself means "House of Dog" and the clan members are all named after a part of the body of a dog (Kiba = fang, Tsume = claw, Hana = nose). Kiba's big sister, Inuzuka Hana, is working as a vet in Konoha. each of Inuzuka clan members has a ninken as partner, like Kiba and Akamaru. Members : Nara Shikaku (father), Nara Yoshino (mother), Nara Shikamaru (son). Hiden : Kagemane no Jutsu, Kageshibari no Jutsu, Kagenui. Members : Akimichi Chouza (father) and Akimichi Chouji (son). it is difficult to be a part of this clan without gaining your weight because their hiden needs a lot calories. however i agree that BIG is beautiful ^,~ furthermore, Chouji is indeed a kind-hearted and loyal mate. Members : Yamanaka Inoichi (father) and Yamanaka Ino (daughter). Hiden : Shintenshin no Jutsu, Shinranshin no Jutsu. the Nara, Akimichi and Yamanaka clans are friends from the beginning. Shikaku, Chouza and Inoichi were team mates in the past. meanwhile Shikamaru, Chouji and Ino are team mates in the present. "Ino", "Shika" and "Cho" are the name of three cards needed for a highly prized trick of "Inoshikacho" in the Hanafuda (japanese card game). Members : Aburame Shibi (father) and Aburame Shino (son). a clan with mysterious people and strange skills. wise words "Like father, like son" really fits with Shibi and Shino. they both looked like a copy with the same costume and black eyeglasses.